Hostinger is one of the hottest web hosting provider on the internet right now. The company makes available superb quality web hosting services at very cheap price points. There is a wide range of different plans that you can select. Not just a simple company profile, basically Hostinger is able to handle any kind of your online projects. In this article, we will cover everything great about Hostinger. So, let’s get started! Hostinger started back in 2004 by the name of “Hosting Media”. 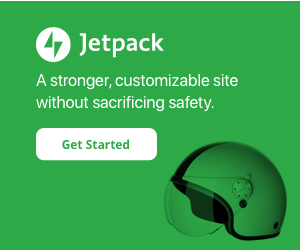 It was a modest start and it took six years to achieve one million users mark. Currently, Hostinger hosts more than 29 million users worldwide and is available in forty different languages. The company is headquartered in Kaunas, Lithuania. That’s not their one and only office in the world, though. Hosting also manages to open their representative offices in Brazil and Indonesia. Hostinger currently offers three main hosting services: Shared Hosting, Virtual Private Server, and Cloud Hosting. 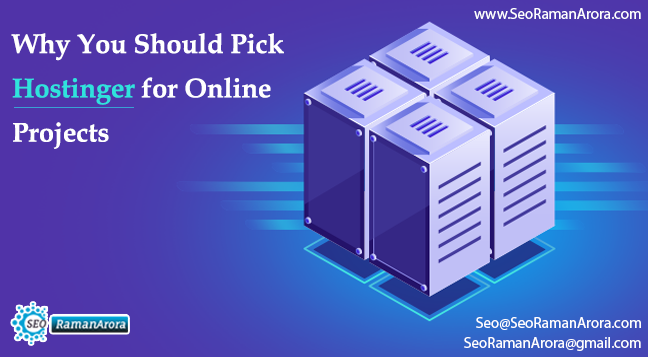 Shared Hosting resembles simplicity and ease-of-use for newbie users, while Virtual Private Server offers more flexibility in terms of server management. 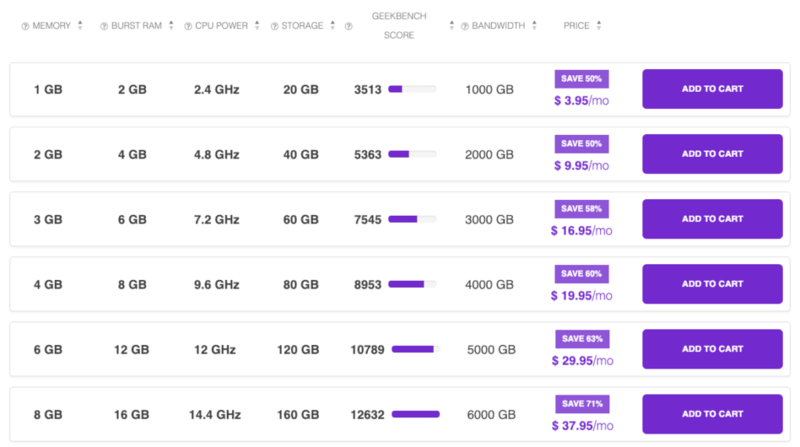 Cloud Hosting, on the other hand, combines both: boasts great server performance with simple configurations. Let’s talk about them one by one. Before this, if you are looking for Low Price Web Hosting for Your Website, then Hostinger is One of the Perfect option for you. There are three different plans under this line of service: Single Shared Hosting, Premium Shared Hosting, and Business Shared Hosting. Its unlimited resources are loved by millions of users worldwide. Yes, you heard it right. By using Premium Shared Hosting and Business Shared Hosting, you get to have an unlimited amount of bandwidth and disk space resources. Although Hostinger was initially known as a free web hosting provider, when the company decided to shift into the paid hosting market, these shared web hosting plans really gained much popularity among internet users. The cheapest plan is Single Shared Hosting, available at $0.80 a month. The features are very slim as you are only allowed to host 1 website with a 10GB SSD disk space and 100GB bandwidth. Such resources are somewhat enough for a simple website. If you are interested in having a bigger, better website, migration to the much popular Premium Shared Hosting may be advisable. 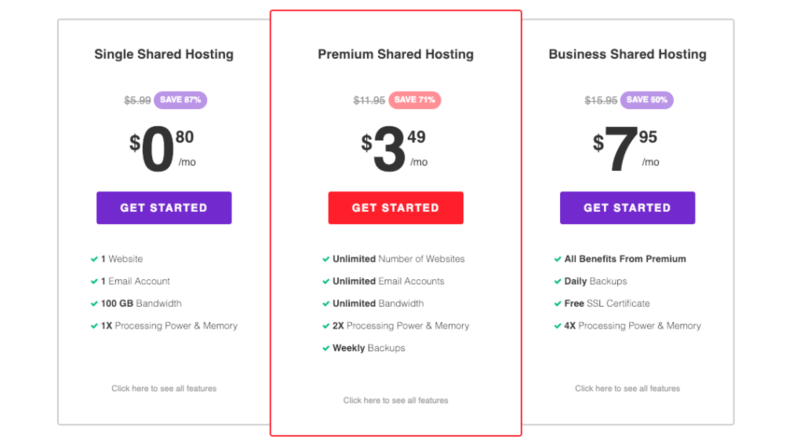 Premium Shared Hosting is popular among Hostinger users, available at $3.49 a month. The plan features unlimited bandwidth, unlimited disk space, and allows you to have an unlimited number of websites. A free domain name is also included, although you may still need to pay for the SSL service. Business Shared Hosting plan is the jack of all trades. The price point is higher, available at $7.95 a month, but you may be getting all the benefits included in the previous plans. That’s not all, though. 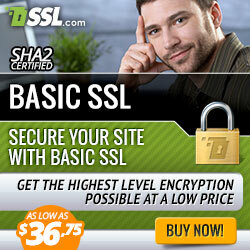 By using Business Shared Hosting, you do not need to pay for SSL certificate and daily backups. Up until now, Hostinger has not made available the Dedicated Hosting plan. In spite of that, by spending a little more, you may experience better flexibilities in managing your own web servers. Hostinger’s Virtual Private Server hosting is here for you! This service is more suitable for advanced users as the server configuration may require complex technical capabilities. The cheapest plan is available at $3.95 a month. It’s not the best plan in this line of service, of course, but may be enough for a simple website with server management flexibility. A virtual server powered by 2.4GHz CPU, 20GB storage, 1GB memory, and 1000GB bandwidth limit is all yours to manage. This service employs SSD disk drives and a 100MB/s network to guarantee the speediest performance possible. There are also various plans to select depending on your needs. The best that you can get is available at $37.95 a month, running on a 14.4GHz CPU with the bandwidth capacity of 6000GB. I would suggest you go for this superb plan if your website requires a huge amount of resources to operate well. For medium usage, the 4.8GHz plan would be the best value for money. 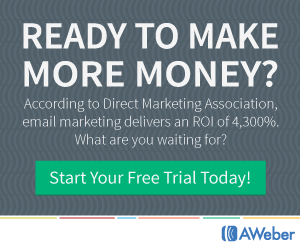 It’s not really expensive, only $9.95 a month, but sufficient enough for most website needs. What I like the most from Hostinger’s Virtual Private Server is that it comes with a list of operating system templates. Although it’s an unmanaged service, you can install many kinds of operating system easily, such as CentOS, Ubuntu, Scientific, Fedora, Open Suse, and Debian. Cloud Hosting is Hostinger’s latest, newest creation. Dubbed as “the power of cloud computing with the simplicity of shared hosting,” this line of service boasts the best performance without going too much on difficult technical aspects. According to their official website, it is a managed web hosting service. Meaning, you do not need to handle all those complex backend configurations as Hostinger’s team of pros will do that for you just fine. Three main plans: Cloud Startup, Cloud Professional, and Cloud Enterprise are all available for you. The staple features for this line of service, to name a few, include dedicated IP address, unlimited bandwidth, CloudFlare integration, free SSL certificate, and free domain registration. For a managed service, this plan is rather affordable. Cloud Startup plan is available at $12.98 a month. You will be allowed to manage 40GB disk space and 3GB RAM that runs on a dual-core server CPU. Twice the price at $24.95 a month, Cloud Professional boasts more superior qualities than the former and becomes the most recommended one. The plan features 80GB disk space and 6GB RAM for you to use on a quad-core server CPU. Lastly, offered at $45.95 a month, there comes the Cloud Enterprise plan. That’s a lot of money there as you may be required to spend roughly five hundred dollars a year. 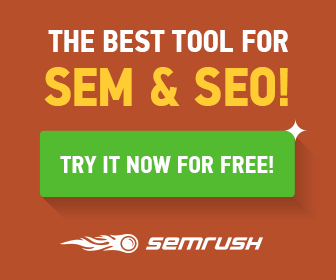 My advice, go for this plan if you manage a huge website that requires powerful resources. As you know, Cloud Enterprise allows you to have up to 160GB disk space, 12GB RAM, and 6-core CPU to manage. Once you have signed up, you will notice a huge difference comparing to other web hosting providers. That lays on the control panel. Instead of the usual cPanel, Hostinger employs a custom-modified panel called hPanel. By looking at it, you will notice that this panel has a fresher look when compared to the traditional cPanel. Although it’s a custom job, all the essential features of any control panel are available here. You won’t need too much time to adapt as it is very easy to use. There are several different sections to simplify your experience: Premium Hosting Order, Account, Emails, Domains, Website, Files, Databases, Advanced, and Other. 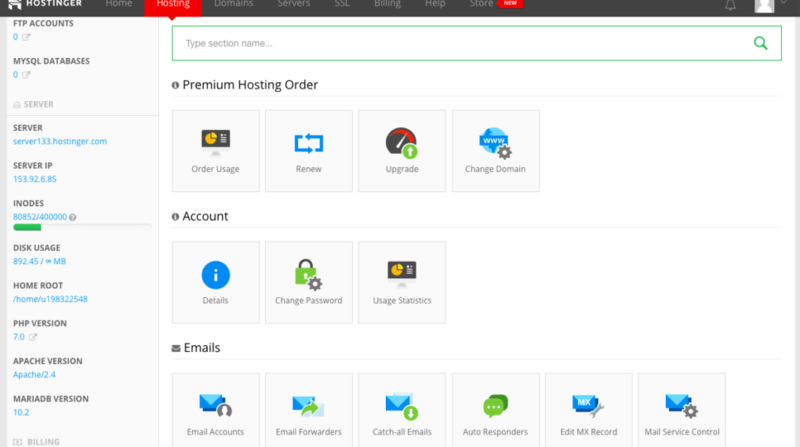 Everything from upgrade & renew, change domain names, creating email accounts & autoresponders, using website builder, backups, and MySQL database setups can be done in this control panel. The Advanced section includes DNS Zone Editor, PHP Configuration, GIT, Cron Jobs, SSL, et cetera. Meanwhile, the “Other” section allows you to configure settings related to directory passwords, IP manager, Hotlink Protection, folder index managers, and so on. One of many reasons why Hostinger’s service is popular among internet users is the 30-day money back guarantee. That means you are allowed to redeem your money in full up until thirty days after your initial sign up. You can just reach their 24/7 support team and they will process the reimbursement. Keep in mind that although you will get your money back in full, expenses for domain names are still charged. Who’s going to be on your side anytime you find anything wrong with your website? All-Around, ready-at-all-times customer support team. That’s definitely what you are getting on Hostinger. Their customer support team is ready 24/7 so that you can always rely on them anytime you find troubles on your website. Any issue submitted to them will be handled right away, thanks to the sophisticated Intercom system that substitutes the old-fashioned ticketing system. You can always keep track of your issue as it is being handled by the support guy. Even when you are logged off, Intercom will send you an email and you can continue the conversation there, without visiting Hostinger’s website.